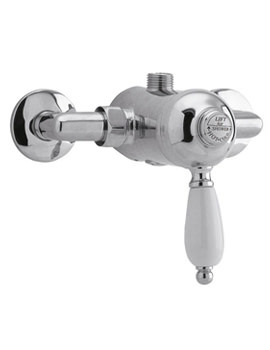 Manual valves do not have thermostatic control and are adjustable by the user. To set the temperature and flow, you simply have to tilt and then turn a single lever. 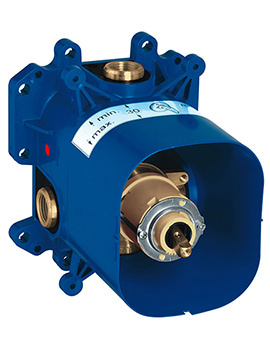 Normally, they can be used for both high and low pressure, and are very useful when incorporated with a pull-out handset or an overflow filler. At QS Supplies, we lead by example. Our commitment to sustainability is evident not only by the exceptional efficiency of our products but also in the supplying of top quality products from our top class suppliers. 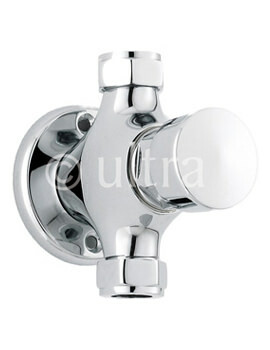 We offer these valves in a variety of stylish finishes and from the best brands in the business.